Have you tried and failed to lose weight on fad diets that leave you tired, irritable and HUNGRY? .... then JOIN US at Alternatives Medical Weight Loss Clinic! Come experience the difference Tulsa physicians can make in your health and your over all outlook on life! total health and well being. Alternatives! 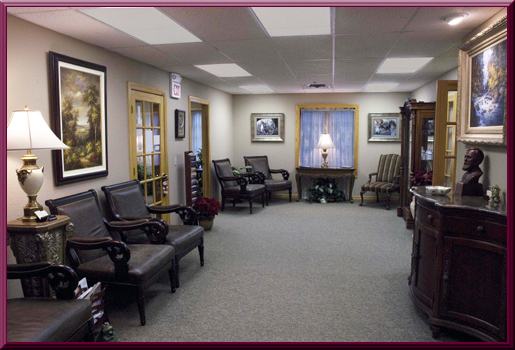 Medical Weight Loss is Tulsa’s premier nutritional guidance and medical weight loss center. Our clinic is staffed by fully licensed, board certified physicians who have struggled with weight issues and understand your frustrations. We offer a variety of highly effective nutritional modification and weight loss programs designed to maximize your health and well being. These programs are specifically tailored to you and your body. Only at Alternatives Weight Loss will you receive encouragement and compassionate care by physicians who are enthusiastic about the health of their patients and truely understand your weight problems. Many of our patients have questions about the programs that we offer for weight loss. In order to better inform our patients of what to expect from the diet programs we have put together a FAQ (Frequently Asked Questions) section. For more information please visit our FAQ at the following link. Our site is currently undergoing reconstructive sugery please check back in the future for updates to our site!!! Alternatives! Medical Weight Loss is a subdivision of Osteopathic Manipulative & Medical Treatments, PLLC.